ARC 90 is a no-credit check, bi-weekly payment plan that gives you the machine you need today, AND up to twelve months to pay for it! 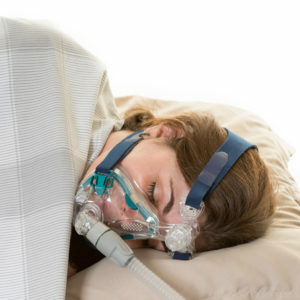 You can own a DreamStation Auto CPAP Machine for as low as $2.07 per day! All you need is an income, unexpired state issued ID/driver license and standard checking account. Payments are automatically deducted every two weeks. You receive the schedule upfront and e-mail notices prior to each payment. You can track your billing and balance any time. If you pay your account off early, you’ll save even more.